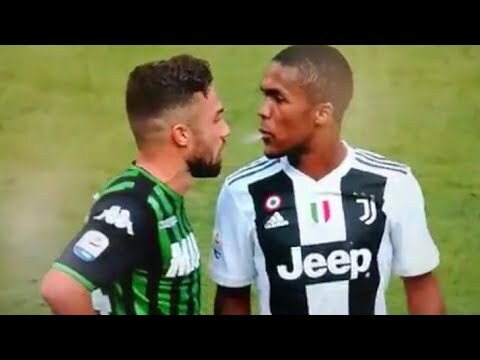 VIDEO: Absolute disgusting from Douglas Costa, guy should be banned for life. Can Eden Hazard Become The BEST Player In Europe This Season? !